Being prepared isn't just for the Scouts, it's good advice for anyone who lives life on the go! 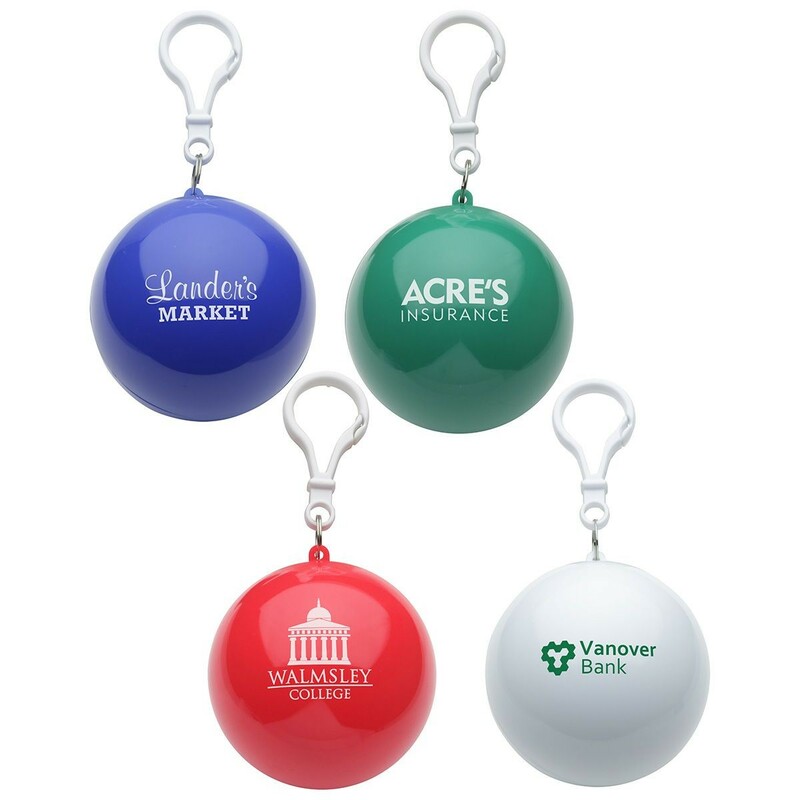 Add your logo to these hospitality and travel themed promotional products and your customers will remember you as fondly as their vacation. We’ve hand-picked these travel essentials to make sure your clients have everything they need on their trips, and they’ll have you to thank for it! 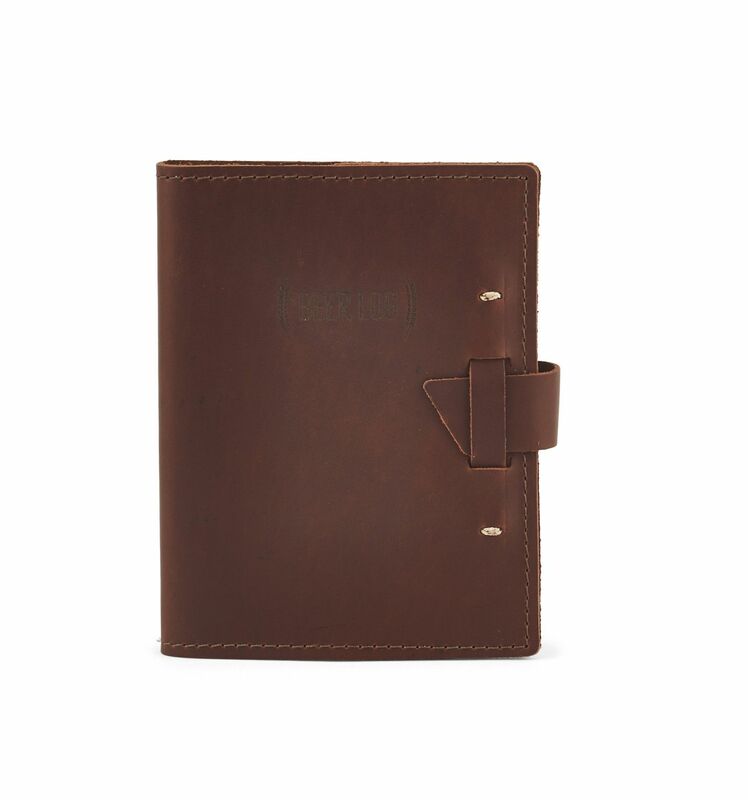 This travel-sized log book is great for giveaways or events of any kind. All travelers will appreciate this keepsake that lets them write letters home, make a list of the best food and drink places they found, or write stories about their favorite adventure. 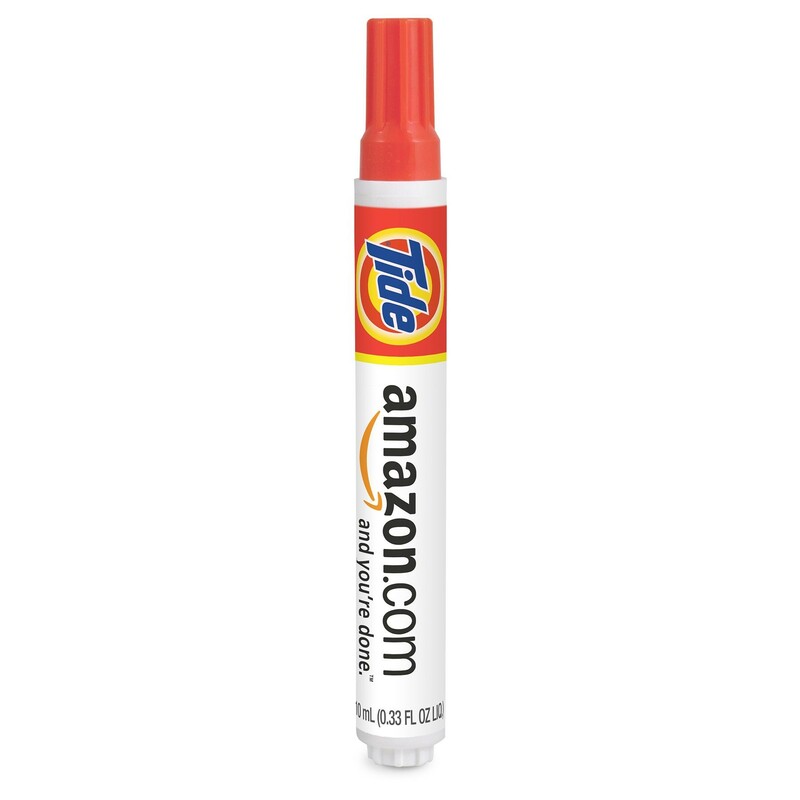 This instant stain remover pen is a lifesaver for your customers. It’s small enough to pack in any size bag and has plenty of room for a logo to promote your brand. Your customers will love that it can remove stains from all the things they want to indulge on when on vacation like wine, coffee, and chocolate. Luggage tags are one of the top travel essentials that’s on everyone's list. 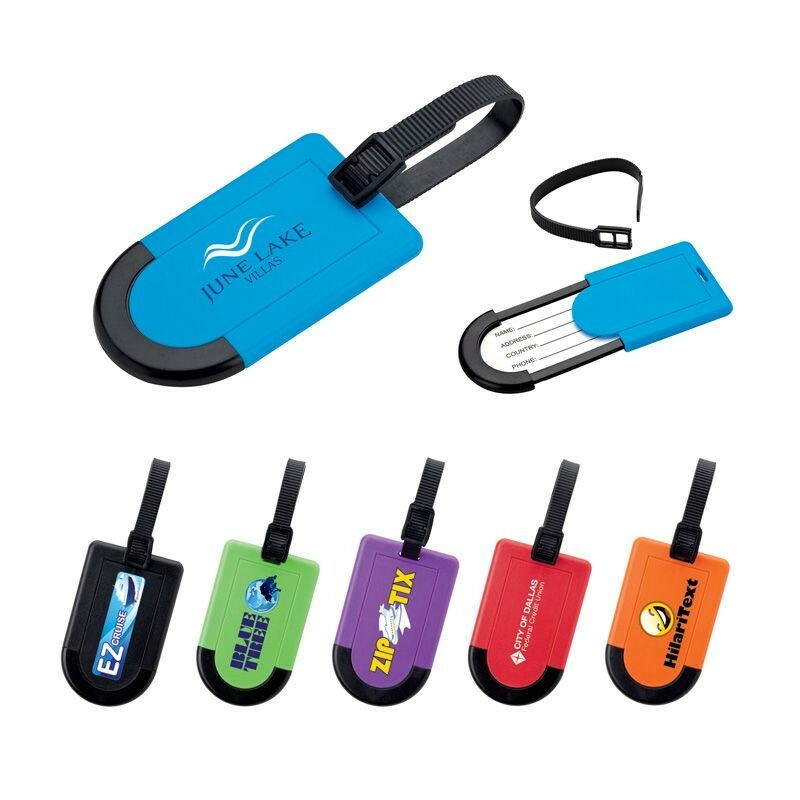 These brightly colored tags make it easier for your customers to identify their bags and will show off your brand while they travel around the world. Help your customers avoid a fashion faux-pas by giving them everything they need to repair torn clothes. 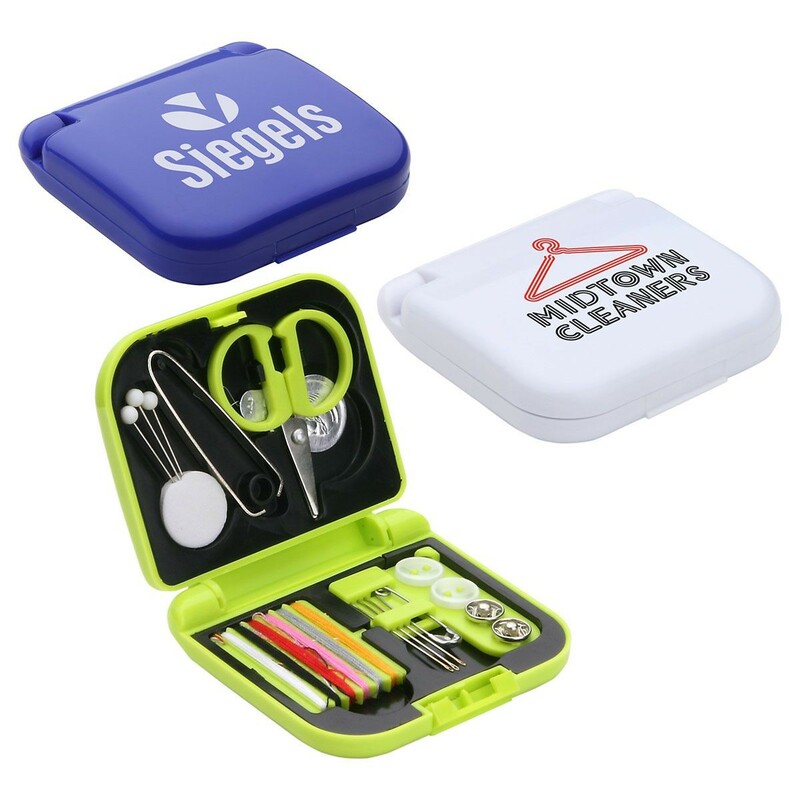 From buttons to different colors of thread, this emergency sewing kit will help keep their travel clothes in great shape. Rain or shine, this travel accessory is an easy addition to any carry-on and can even be clipped onto the zipper. It may look like a regular keychain, but it has a folded rain poncho inside. You can use it to protect yourself in a sudden storm or as a waterproof blanket for an outdoor event. Mini soaps aren’t just for hotel rooms anymore! 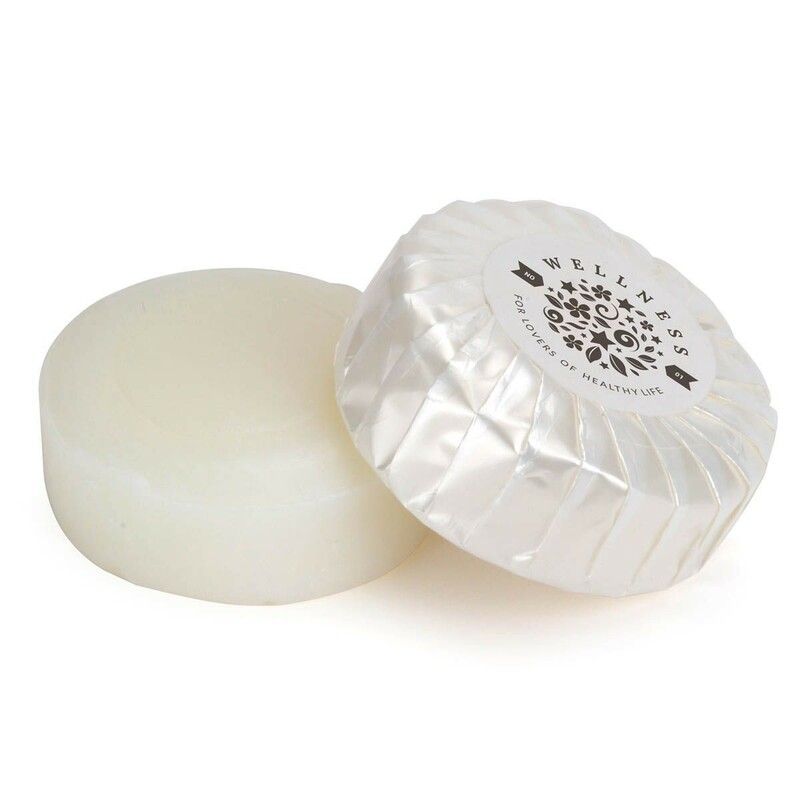 These soaps are the perfect size to go anywhere your customer goes and are a great way to remind them of your brand every day. Looking for more travel-themed promotional products? Just reach out to us and we can help you with any of these products and many more.